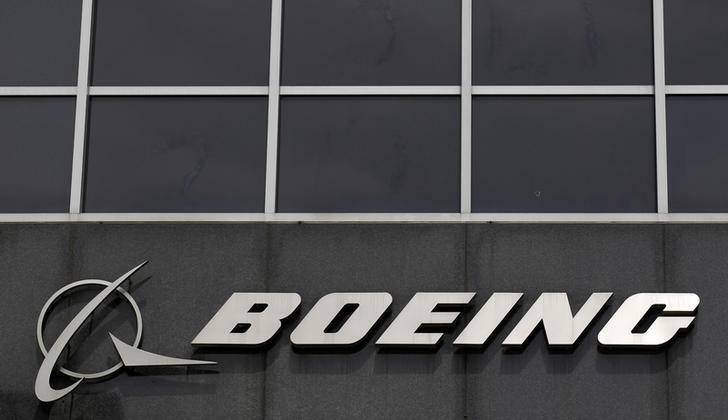 CASABLANCA, March 23, 2016–Boeing [NYSE: BA] announced it has awarded a contract to manufacture horizontal stabilizer trim actuators (HSTA) for its newest airplane, the 777X, to Ratier Figeac. A subsidiary of UTC Aerospace Systems, Ratier will perform the work at its facility in Morocco’s Nouaceur Aeropole Industrial Zone, Casablanca. The horizontal stabilizer trim actuator moves the horizontal stabilizer to trim and stabilize the aircraft in the pitch axis during flight. Ratier Figeac will design and manufacture the advanced system based on field-proved technology. The long-term contract with Ratier Figeac highlights Boeing’s commitment to the Moroccan aerospace community, which it helped develop with the establishment of MATIS, a joint venture with Safran and Royal Air Maroc, in 2001. The Ratier Figeac facility in Casablanca was opened in 2012. It encompasses 4,800 square meters and employs 117, specializing in assembly and test of cockpit and cabin equipment. The 777X will be 12 percent more fuel efficient than the competition, necessary in today’s competitive environment. Production of the 777X is set to begin in 2017, with first delivery scheduled for 2020. The 777X has accumulated 320 orders and commitments from six customers worldwide. Boeing’s working relationship with Morocco dates back more than 45 years when Royal Air Maroc first purchased a Boeing 727. The Moroccan government has made a strong commitment to develop its aerospace sector with the MidParc industrial complex and Moroccan Aeronautical Institute (IMA). Boeing’s 20-year market forecast predicts a demand for more than 38,000 commercial airplanes worldwide, with African carriers needing 1,170 new airplanes valued at $160 billion USD to meet increasing passenger demand for air travel.